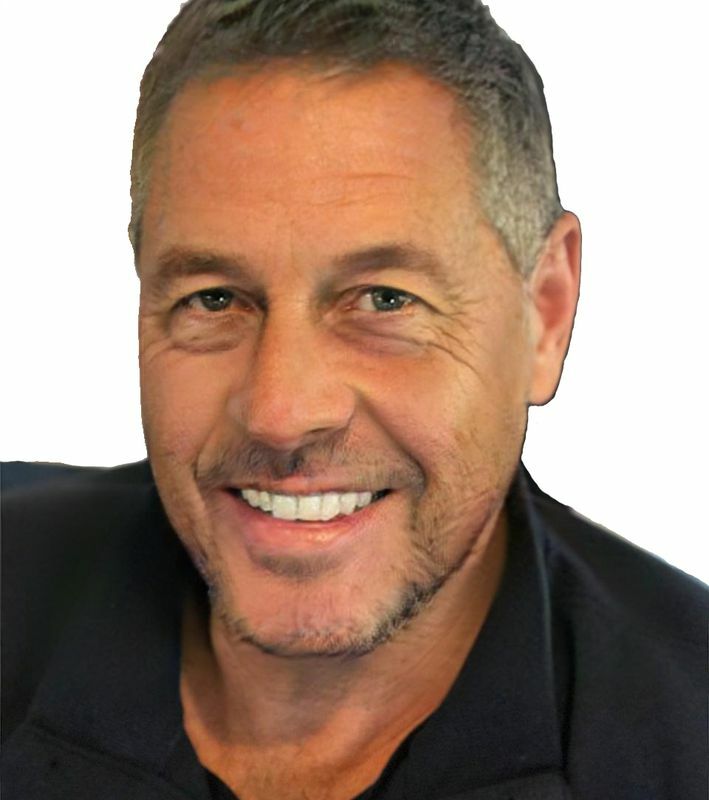 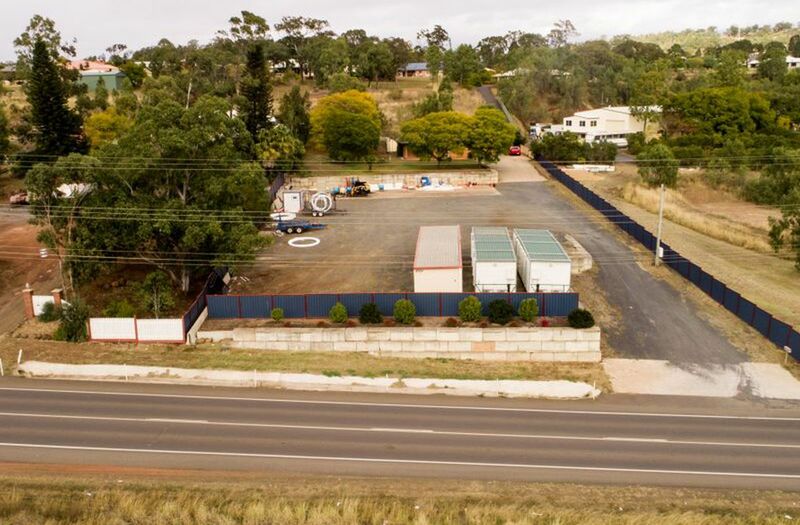 Seeking an immediate sale this is your opportunity to snap up a brilliant business opportunity at a bargain basement price. 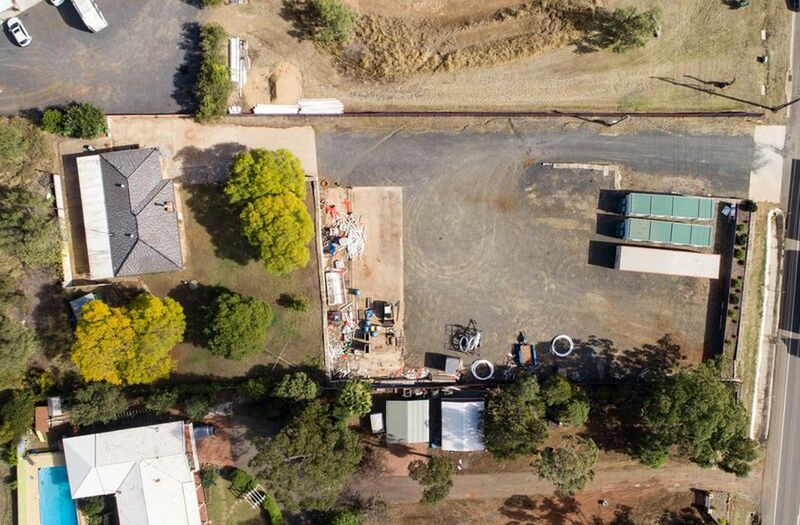 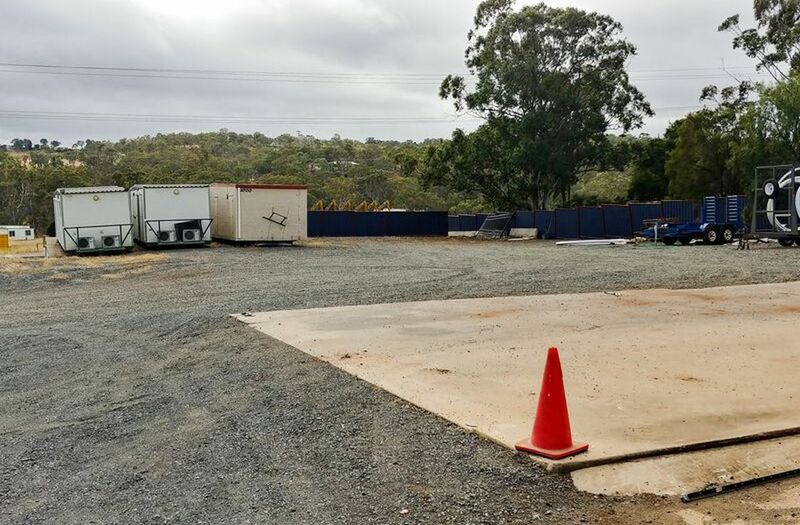 Truckies will be tickled pink at the level 4047sqm block with approvals in place for truck and heavy vehicle parking and it all comes complete with easy access along with concrete pad plus heavy vehicle pad. 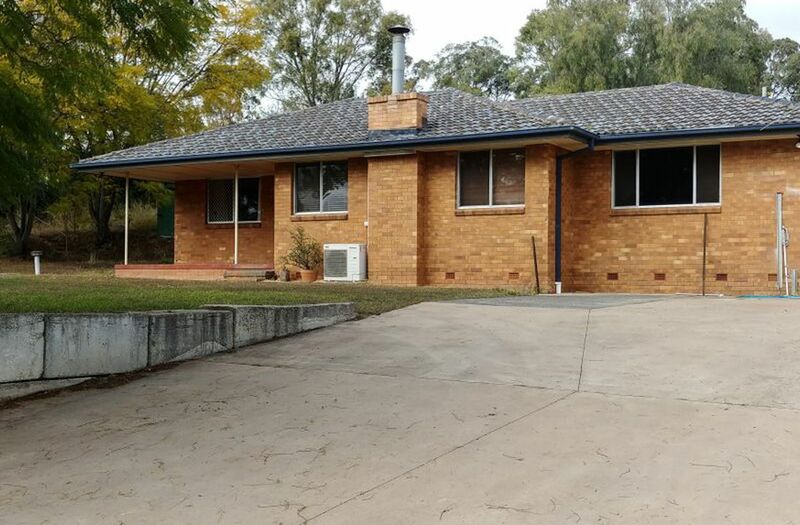 When it comes time to knock off for the day there is an updated brick home privately positioned at the rear. 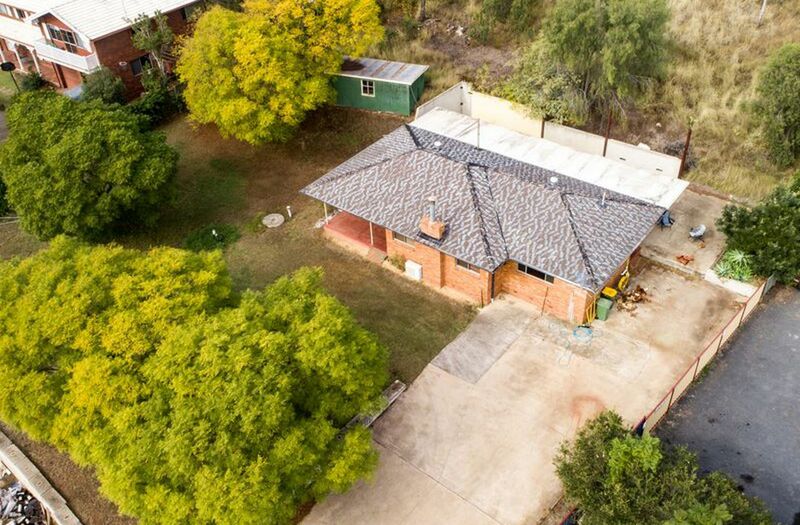 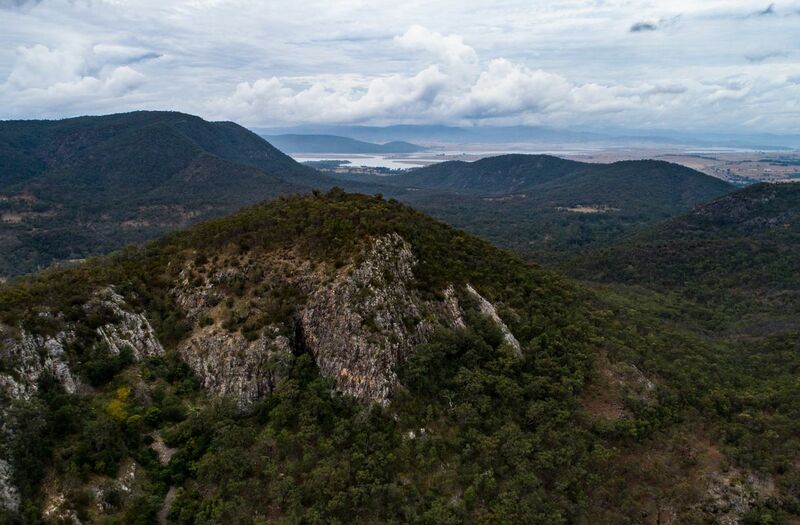 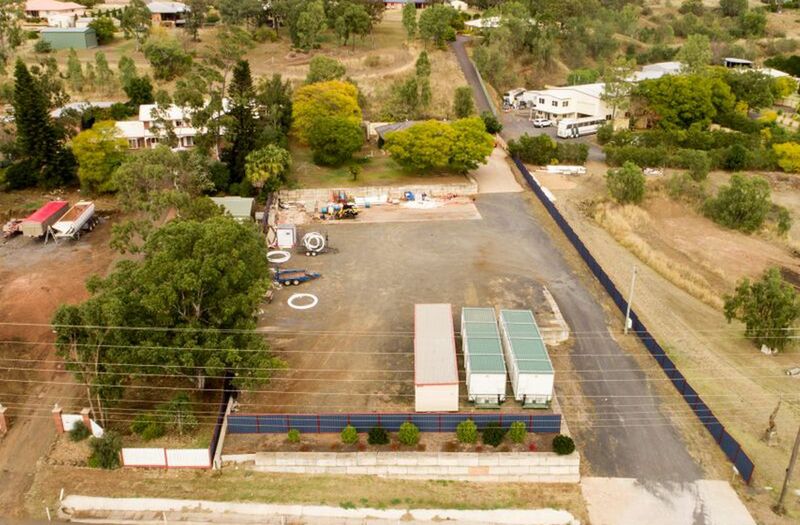 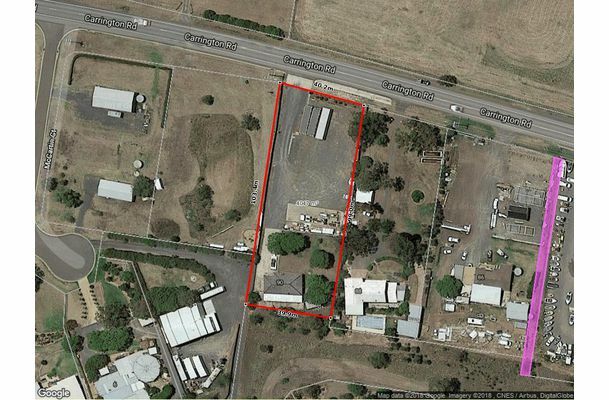 Strategically sited in a commercial pocket with easy access to the Warrego and the planned Warrego Highway West Interchange. 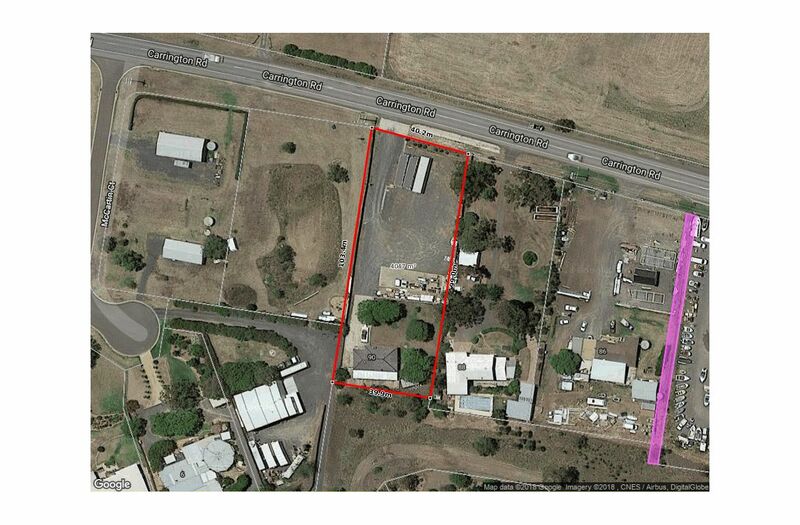 The block is located 10 minutes from the CBD of Toowoomba and moments from shopping centres and schools. 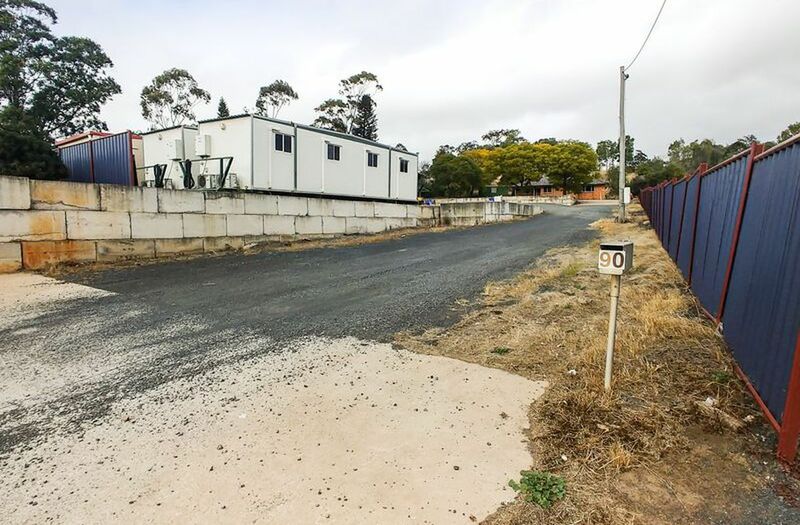 A new National freight line (see link below) catering the ability to move heavy freight will be linking Melbourne and Brisbane via Gowrie. 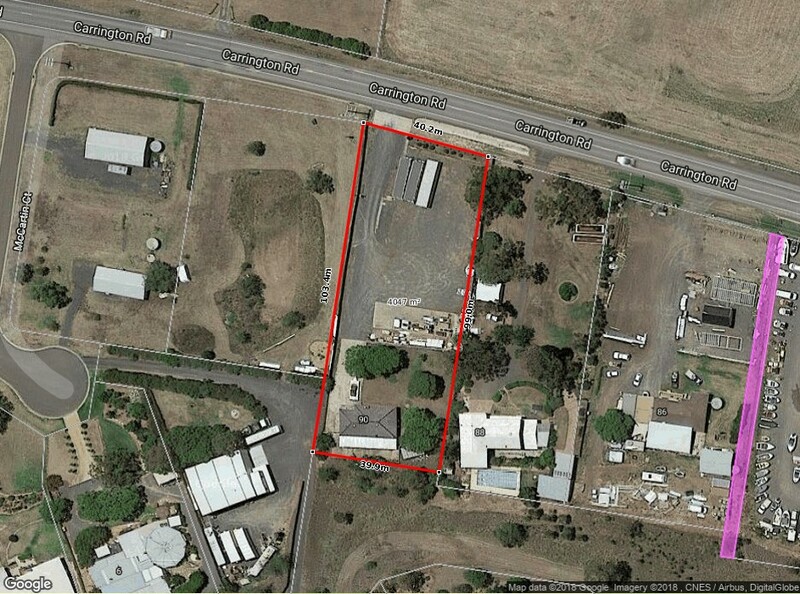 This will open up a world of opportunity for businesses in the Toowoomba region, and with a short drive to the planned 2nd Range Crossing Interchange - what better location than 90 Carrington Rd Torrington. 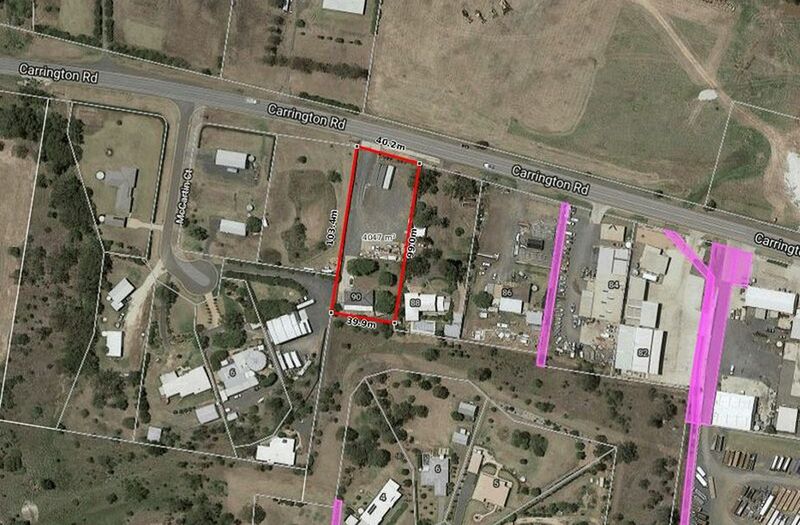 Zoning for the block is Rural Res and there are approvals for Truck and Heavy Vehicle Parking.